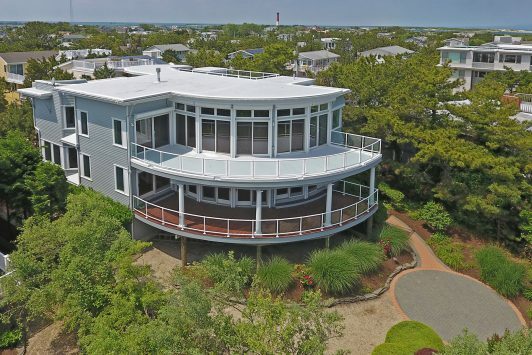 Its own Borough and one of the northern communities on Long Beach Island (LBI), Barnegat Light, Long Beach Island, is bordered by real estate in Loveladies to the south and real estate in High Bar Harbor to the west. 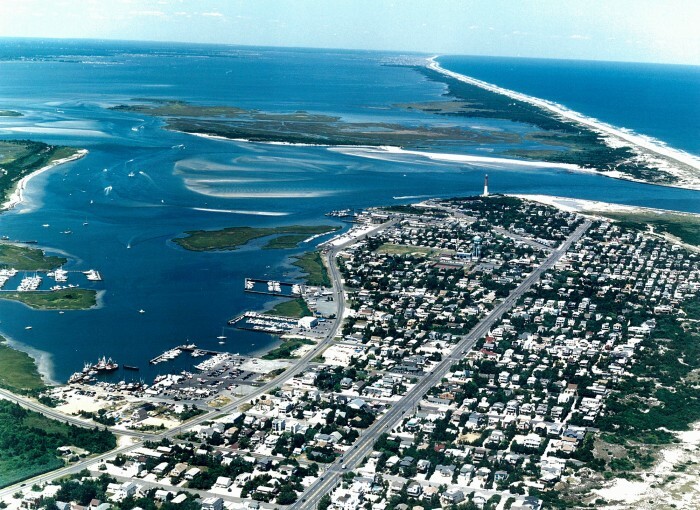 Barnegat Light is mainly residential with a limited commercial district and a marine commercial district providing shopping, dining, and access to the fishing day boats. Serving as the symbol of the Jersey Shore, the Barnegat Lighthouse and Barnegat Lighthouse State Park are found here. Barnegat Light is a nautical environment and deeply rooted in its seafaring background. Viking Village and several fishing fleets make their home here. Barnegat Light’s beaches are the widest on Long Beach Island and its dunes are majestic. 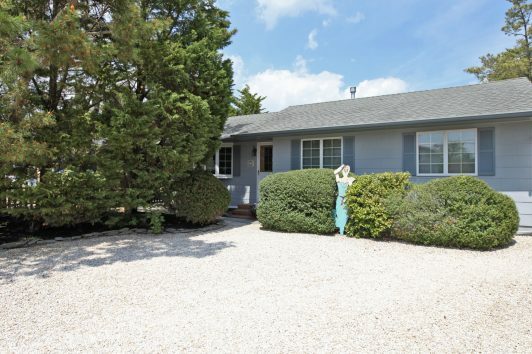 Residential real estate locations found in Barnegat Light, Long Beach Island, include oceanfront real estate, ocean block/oceanside real estate, and bay block/bayside real estate.